MOBİL ÇOBAN built the Mobil Çoban app as a Free app. This SERVICE is provided by MOBİL ÇOBAN at no cost and is intended for use as is. 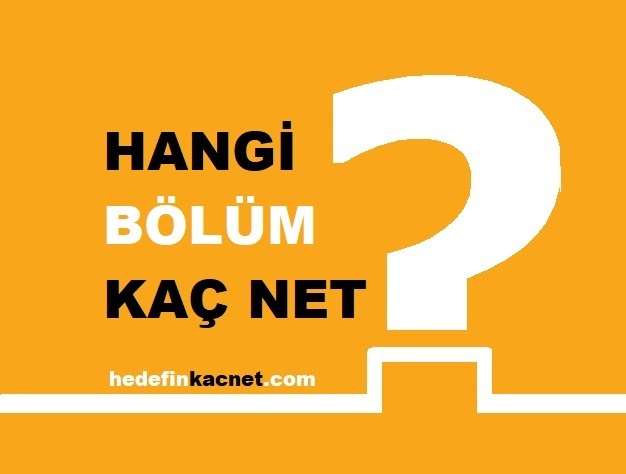 Deneme Analizi Nasıl Yapılır ?